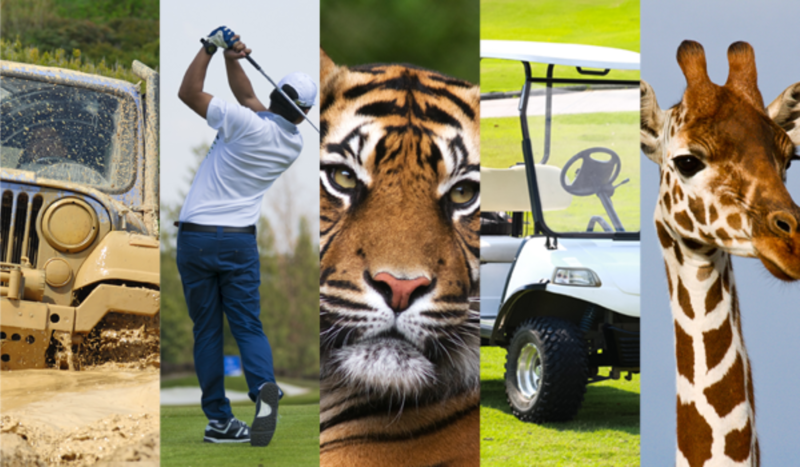 The new ERS Leisure and Recreation product has been created to support the needs of UK Brokers and their customers that require mix of different vehicles – from agricultural machinery and vehicles to trucks, vans, carts and cars at Golf Clubs, Garden Centres, local Sports grounds, Zoos, Safari Parks and Attractions. Malcom Cawsey, Agriculture Product Manager says: “We’re always looking to enhance our product offering for our brokers. We speak to brokers every day of the week in relation to our Farm Plan and Horse Box products, but the reality is that our conversations often stretch well beyond the barn, pasture or paddock. We’re looking forward to sharing more details with our brokers at our February ERS Presents: Agriculture UK Events, explaining how we can continue to support their business and their clients’ motor needs in all things Agriculture and beyond”.